Your site was recommended to me by one of my coworkers at my district. 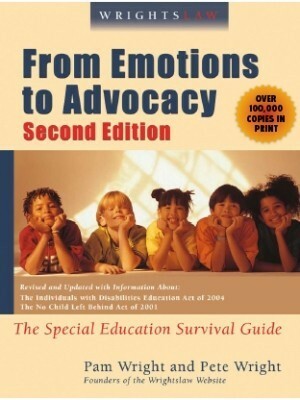 I have been a supervisor for Special Ed buses for almost three years and feel like there is so much more that I could be aware of. Do you have any transportation specific articles? 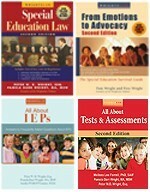 Or recommendations that I could use to further my knowledge? Thanks. We’ll share our response in case others have questions about transportation issues. 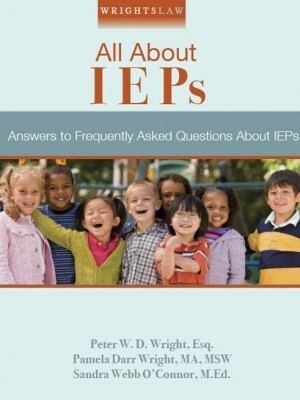 Transportation as a related service is included in a child’s IEP if the IEP team determines that service is needed. 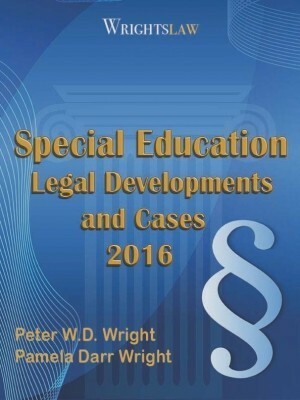 You will find specific legal references in IDEA 2004 are in Wrightslaw: Special Education Law, 2d Edition. 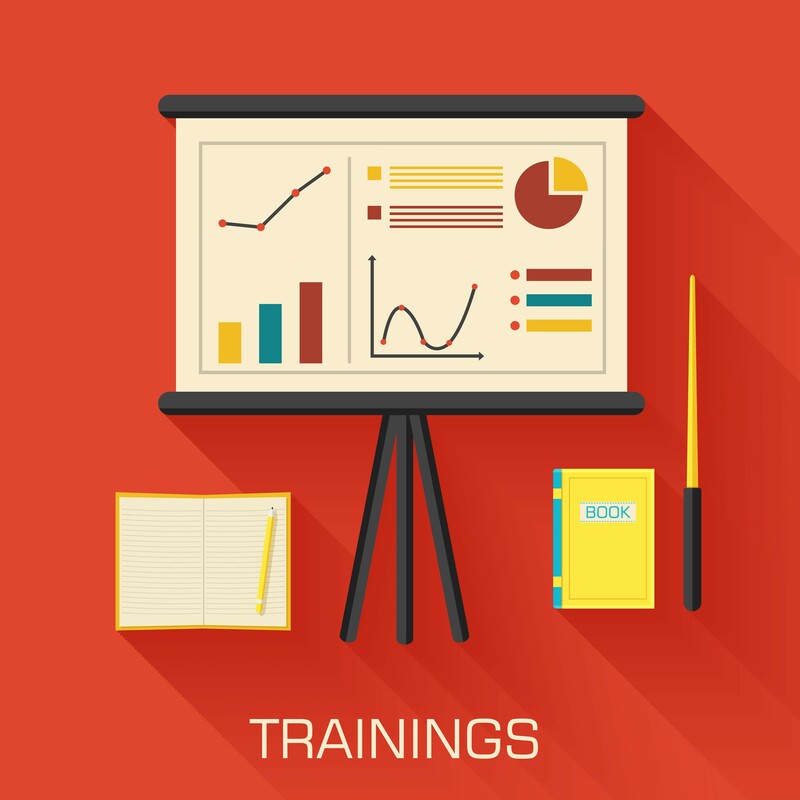 The need for training and support applies to all school personnel. School bus drivers are expected to handle children with different needs related to cognitive, behavioral, and medical conditions. A school bus driver may need training in behavior management techniques for children with autism and emotional disturbances. 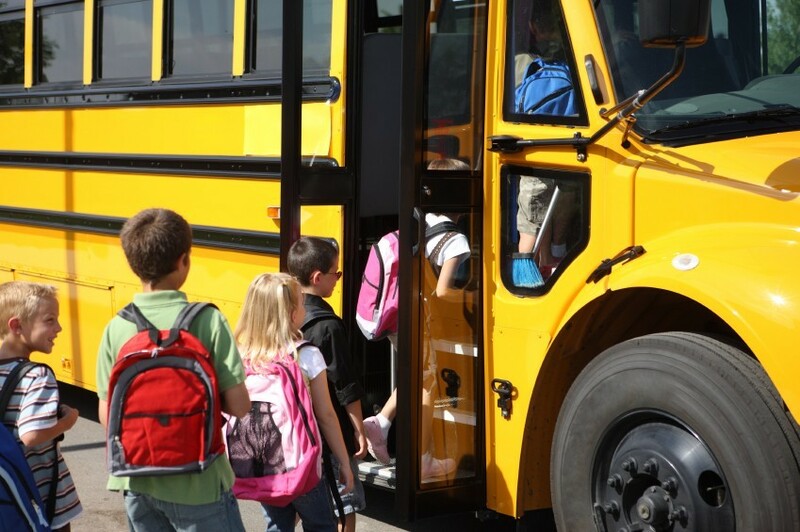 A bus driver may also need training from physical and occupational therapists about how to position a medically fragile child. A bus driver may need training from the school nurse about how to transport a child with health impairments. 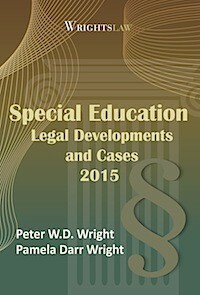 You’ll find more information in Wrightslaw: All About IEPs, Chapter 5. See Transportation on page 44. 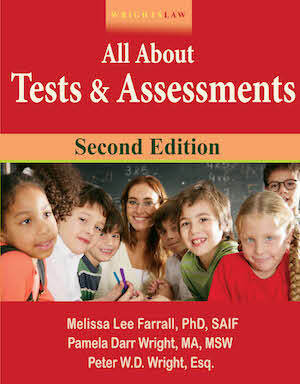 And, Support and Training for School Personnel on page 45. 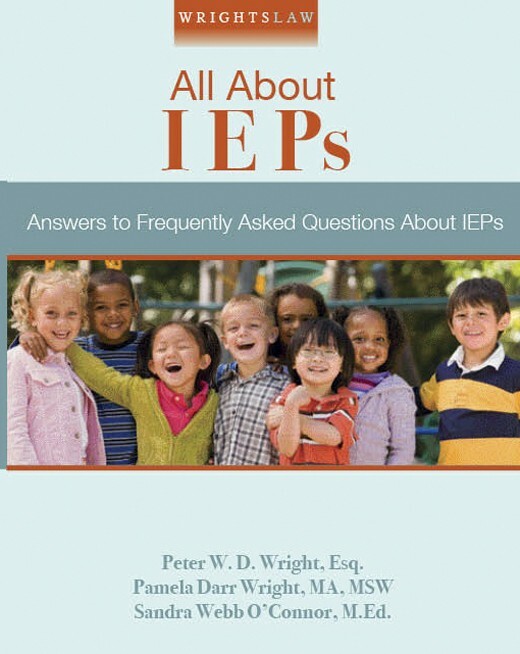 If a child has transportation needs, ask the school bus driver to join the IEP team. Review your state code and regulations at your State Department of Education. 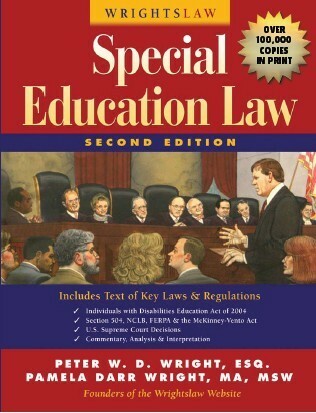 Search the regulations for information about bus driver training requirements related to children with special needs. 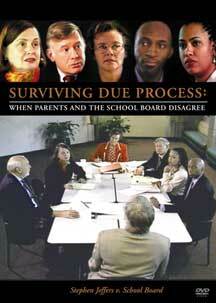 Or, use the contact information to get answers from someone at your state DOE. 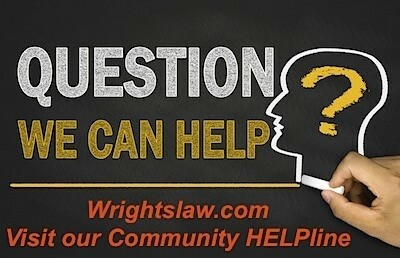 Enter the term “transportation” in the search box on any Wrightslaw.com page. The search should return about 900 results. Copied below are just a few of the links. Thank you so much for responding. I didn’t expect an answer after receiving the automated response. I didn’t think of the search bar, I just glanced at the topics from A – Z and didn’t see transportation mentioned. 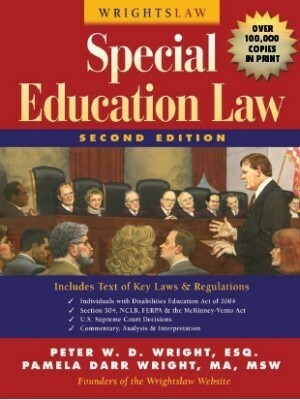 I already have a copy of Special Education Law. I no longer feel like I’m working in a fog because of the website. Thanks again. 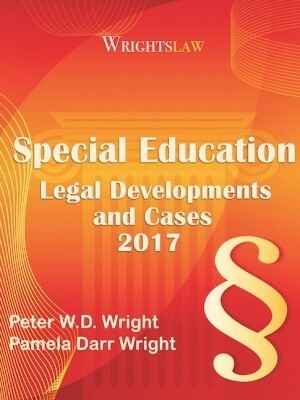 This entry was posted in IDEA 2004, IEPs, Related Services and tagged Related Services in the IEP, School bus drivers, School Bus Safeety, Training and Support for School Personnel, Transportation by Wrightslaw. Bookmark the permalink. My grandson’s IEP supports a 1:1 para/aide during his school bus commute. Unable to obtain an aide & after weeks of getting him to school late and picking him up early to accommodate his little sister’s school schedule, my daughter allowed him to board the school bus without the mandated aide. My grandson has been riding the bus for several months without the 1:1 aide. No major incidents until he was able to throw his bookbag out the bus window. My daughter reignites her attempt to obtain his travel aide. An aide is assigned. The aide shows up the first couple of days, calls out the next day, is late and misses the bus another day – all within the 1st 5 days of service. Now the driver will not allow my grandson on the bus without the aide. What are my grandson’s/daughter’s rights?